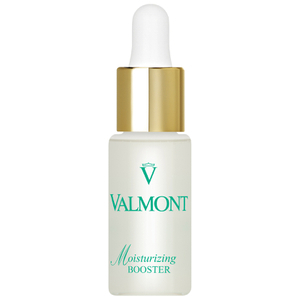 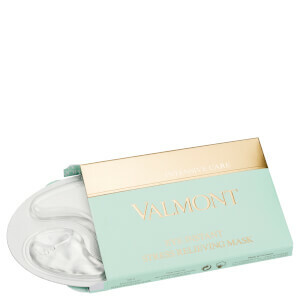 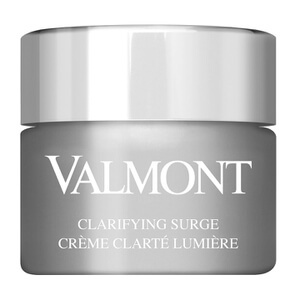 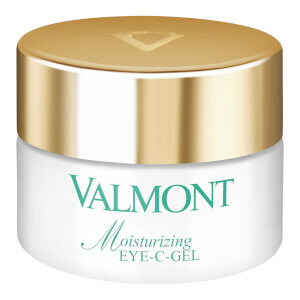 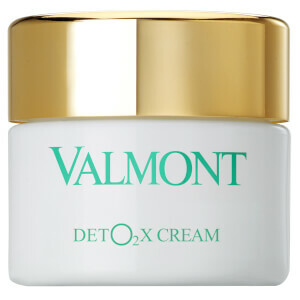 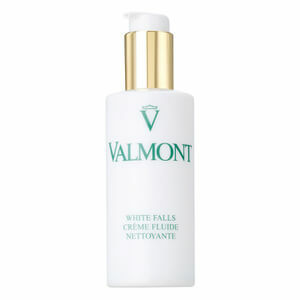 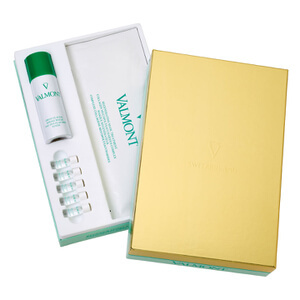 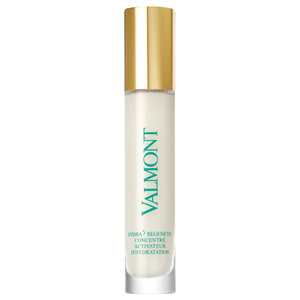 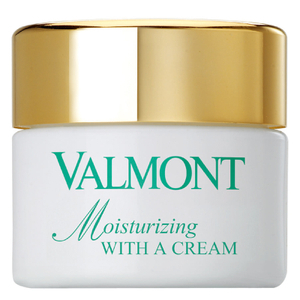 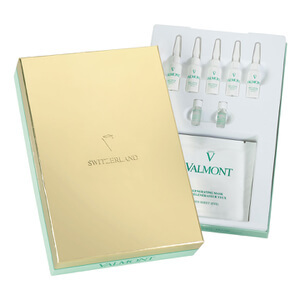 Founded in the crystal clear mountains of Switzerland,Valmont Skincare harnesses the power of Swiss Glacial Water and bio active ingredients, cultivated from the brand’s personal Phyto-Alpine Garden in the village of Vens. 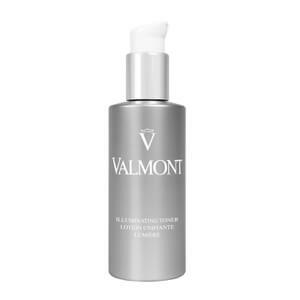 Each Valmont skincare product has been carefully formulated and curated to produce unrivalled results; giving a gorgeously healthy and naturally radiant complexion. 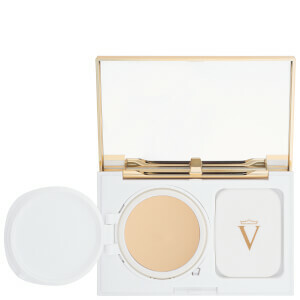 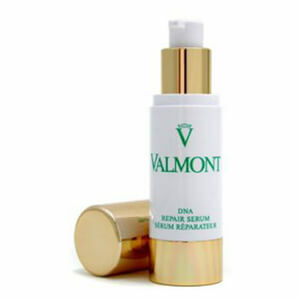 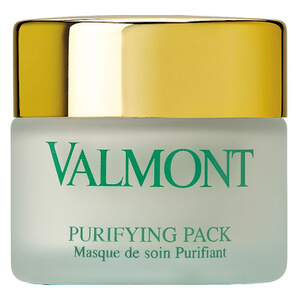 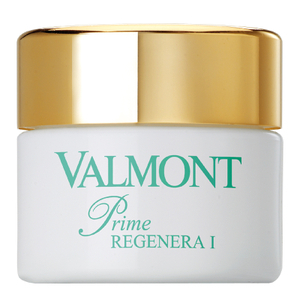 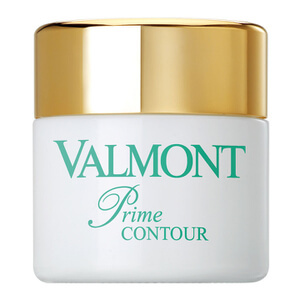 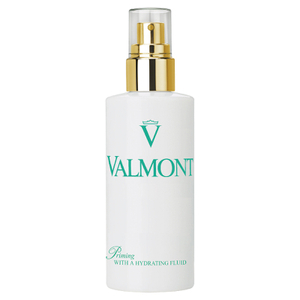 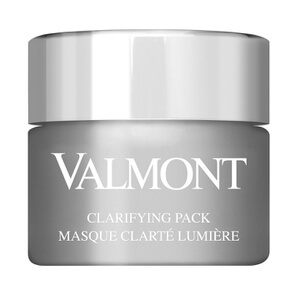 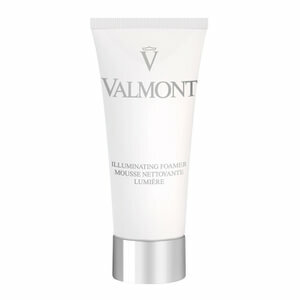 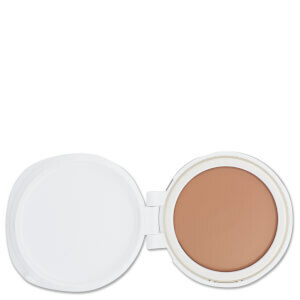 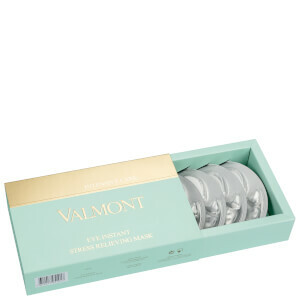 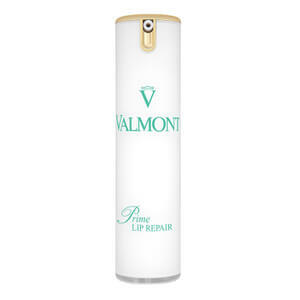 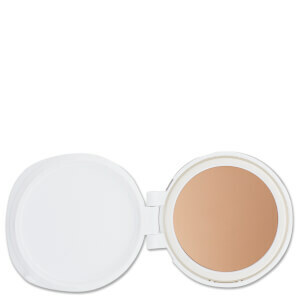 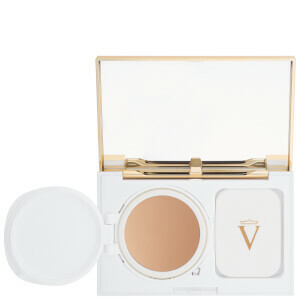 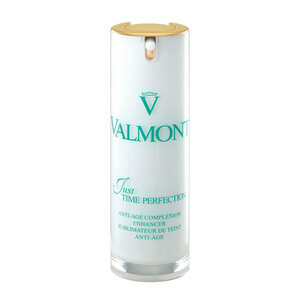 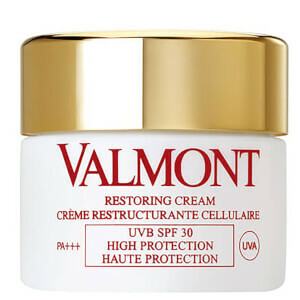 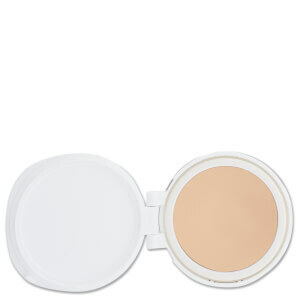 One of Valmont’s world-renowned products is the Prime Renewing Pack, which is a favourite before a big event. 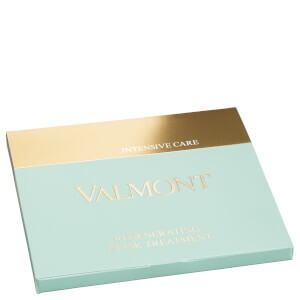 Formulated with a unique blend of active ingredients, including a Peptide Cocktail, which is extremely powerful in tackling ageing skin, the unique treatment works to rejuvenate, revive and breathe a fresh Swiss air of life back into your complexion.